Dr. Steven Stanley’s Shoreline dental practice has been helping patients and families for over 30 years. Dr. Stanley and his team we have always performed dentistry in an honest and practical manner. We aim to give you all of the resources you need in order to make an informed decision about your oral health by educating you about every detail of your desired procedure. Our staff is not here to sell you on the latest product or treatment; we only want to give you the options that will benefit you the most and allow you to choose what you believe is best. Every patient is unique, and our Shoreline dental team will take the time to understand all of your needs and develop a personalized treatment plan that will give you a lifetime of healthy smiles. Honesty is one of our biggest values. We will not shy away from informing you about the expectations, results, risk, and costs of a particular procedure. For our Shoreline dentist, dentistry is not about his personal needs, but those of his patients’. Our Shoreline dentist and his professional team treat each of their patients like family. We promise that your appointment will be on time, include high-quality care, and center on your goals for treatment. We’re a family dental office and want nothing more than to ensure the best dental health for everyone we see. When you come into our office for an appointment, our staff will begin by reviewing you and your family’s medical history and performing a dental cleaning and examination. For adults, we also offer oral cancer screening at every appointment and provide treatment options for those suffering from snoring or sleep apnea in Shoreline. Once the examination is complete, Dr. Stanley explains your possible treatment options, which is when you are able to review your treatment plan or take time to consider it - we will not pressure you into making a decision about your dental health and will provide with alternative options if needed until you find a procedure that you agree with. In order to provide precise treatment for each patient and yield the best possible results, we use advanced technology. Dental lasers are applied to detect cavities and provide additional preventive care, while ultrasonic scaling is commonly used for periodontal treatment. Regardless of your dental needs, Dr. Stanley offers the necessary equipment to perform minimally invasive and comfortable procedures. 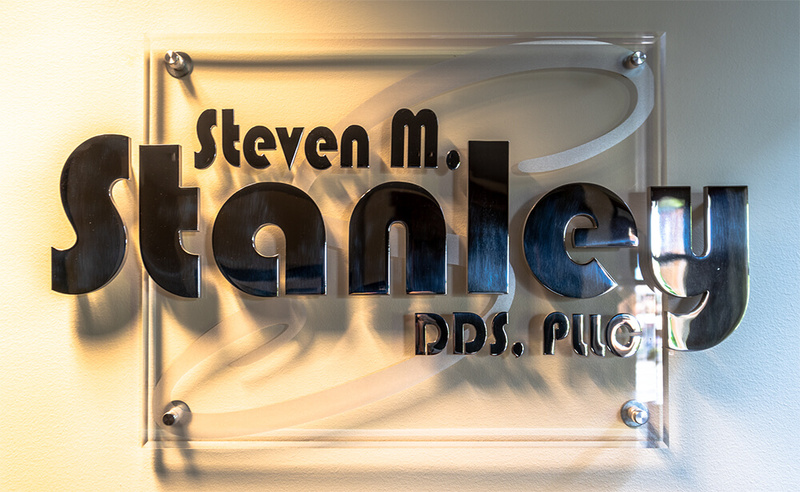 Dr. Steven Stanley truly cares about the well-being of each of his patients. If you would like to experience the personalized treatment we have to offer, contact our office today to schedule an appointment. We look forward to meeting you!